Deciding which home to renovate is a difficult decision – Make sure you ask the right questions! With the cost of houses steadily climbing, finding a home that has all the elements you require as well as a comfortable price tag can feel like a herculean task. But what about buying an older home, for much less, and renovating it to suit you? This option has become increasingly popular with first home buyers as well as seasoned homeowners. However, it remains critical that you have all your boxes checked, and the first and foremost of these is: What do I need to know about renovating an old home? Raise My House speak with new homeowners often and hear this question nearly every time. So we’ve compiled a few of the most important factors to consider, to help you find your new home sooner! Before you even begin to look for which house to buy, you need to consider why you are buying. Are you looking for a house to flip or are you looking for a home that you will be spending many years in? Whatever option you choose will have significant implications for your budget and the extent of your renovation. A quick flip will likely mean a much smaller budget and renovations that are broad and impersonal. Meanwhile, a renovation for a long-term home will potentially have a larger budget with features that are tailored to your enjoyment of the house. 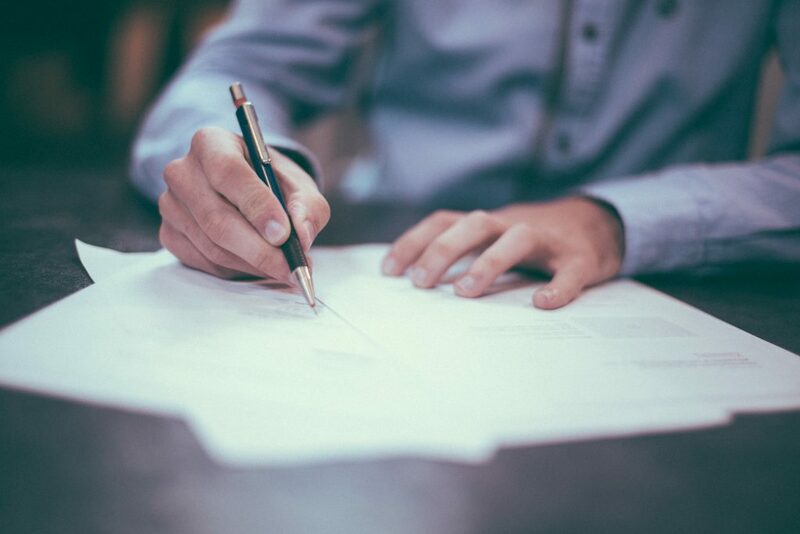 Whatever you choose to do, there are some universal features that should be checked before you sign the contract! Rewiring your new home can be of great benefit. Not only does it improve safety but it can also reduce the cost of future repairs later. However, it will not make the home more appealing aesthetically, nor will it add value to the home. This investment is worth considering for those who are planning to live in the house for a long time. But for those looking to flip and forget, it is best to give a wide berth to homes that need wiring work done. If you have a limited budget, homes that need to be restumped may not be your best bet, unless the seller is willing to take this cost off the total. Restumping is not something that should ever be put off – after all, your stumps are what is holding your house up! If you are unsure whether you need to have the house restumped, it is best to contact a professional and request an appraisal. Raise My House offer this service to prospective buyers for a fee. If you go ahead with the purchase and choose us as your restumpers, that fee is deducted from your overall bill. Roofing is one of the most overlooked parts of the home. How often do you consider the long-term viability of a roof? 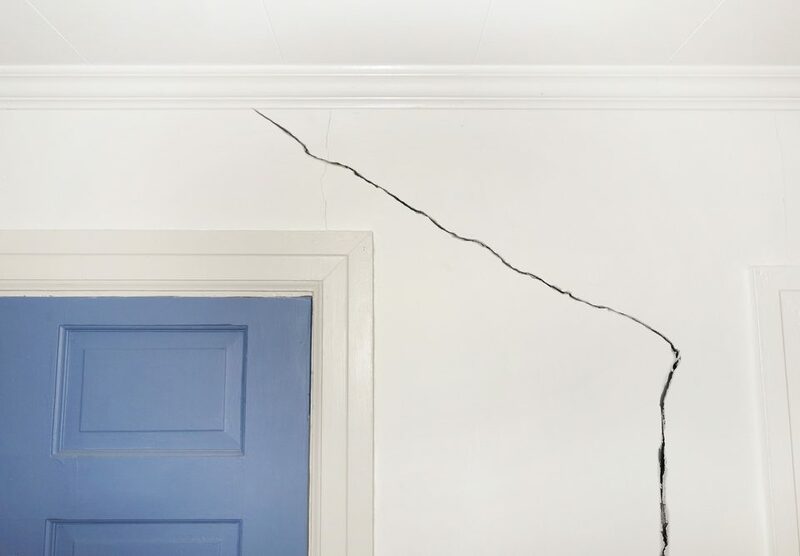 Buyers are often much more focussed on structural integrity and the presence of termites, mold, etc. Replacing a roof can be incredibly costly and the process is entirely at the mercy of the weather. A lot of the time, homeowners can get away with repairs, however, there are only so many repairs that can be done before a roof needs to be replaced. Luckily, if you are simply re-sheeting the roof, you will not need plans or structural engineering. Off-street parking is a premium in the inner suburbs of Brisbane. As are garages and carports. These are small-scale renovations that can add significant value to your home without breaking your budget. It is important to remember though, that depending on the location of your home and the size of the addition, that you may need council approval. This could potentially slow down your project timeline should you want to do a quick flip. Fencing is an important part of the houses’ aesthetic as it is often the first thing you see from the street. Fences are not a make or break point for many buyers though. It is something many people consider DIYing and as such, it is not advisable to spend a large portion of your budget on a fence unless you need this to live comfortably in your home for some time. Many old homes are much smaller than the current style. As such, people buying homes with the intention to renovate after purchase. However, it is incredibly important to receive reasonable quotes from builders as well as understand what your local councils regulations are. Additionally, you should be highly aware of which extension will add the most value; adding a second kitchen to a 2 bedroom home is not going to be practical or add value. However, another bedroom and bathroom could raise the home’s value considerably. Speak to your builder and real estate agent before committing to the purchase. Floors are a major factor in the overall look of the house; they can be the difference between open and airy or dark and dingy. Floors are expensive to replace though. If you are looking to flip reflooring the home may be worth the invesment, while longterm residents may want to delay reflooring in place of more critical areas of the home. The middle ground for those that choose not to refloor completely could be simply refinishing their floors until they have enough money to do this in its entirety. Entertaining areas are on the rise in terms of buyers’ wishlists. Many renovators find that, like driveways and carports, entertaining areas can offer a significant boost in resale value for a relatively small outlay. This does not extend to pools though! Pools offer little to no hike in house value and, in fact, should only be added to the home for the owners personal enjoyment. 90% of home searching is done online these days. Buyers will scroll through page after page of digital listings for homes, and if the exterior of the home does not evoke an emotional response, few buyers will even bother to read about the house. It is incredibly important for renovators to consider the exterior of the home. Getting the exterior right is akin to baiting a trap. Without a beautiful exterior, buyers won’t even bother to come close. The strongest point to remember with exteriors is to keep the look appealing to a broad range of people. If you find you have unique taste, it may be best to stick with a simple facade. It is absolutely critical to obtain a professional termite and pest inspection as well as have a qualified builder examine your home. This will ensure that you are not buying a nightmarish project that could break the bank. Additionally, you should ensure that you are quoted for the cost to fix any existing damage. Not only will this help during negotiations, but you will also be fully informed about the minimum costs before you commit to buy. Raise My House have extensive knowledge in the building and construction industry. We also have a large number of industry contacts that range across many disciplines. 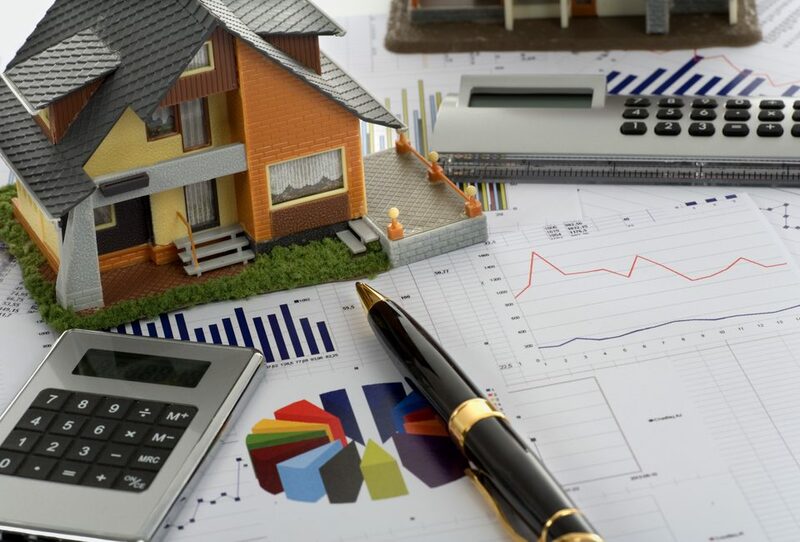 Raise My House provide comprehensive quotes, as well as ballpark figures for homeowners who are still in their budgeting phase. We provide a comprehensive overview on the house raising process on our website. Alternative, please call one of our friendly team who can answer all of your questions, on 07 3041 4993. If you are interested in hearing more about how house raising can fit into your renovation plans, then contact us today! 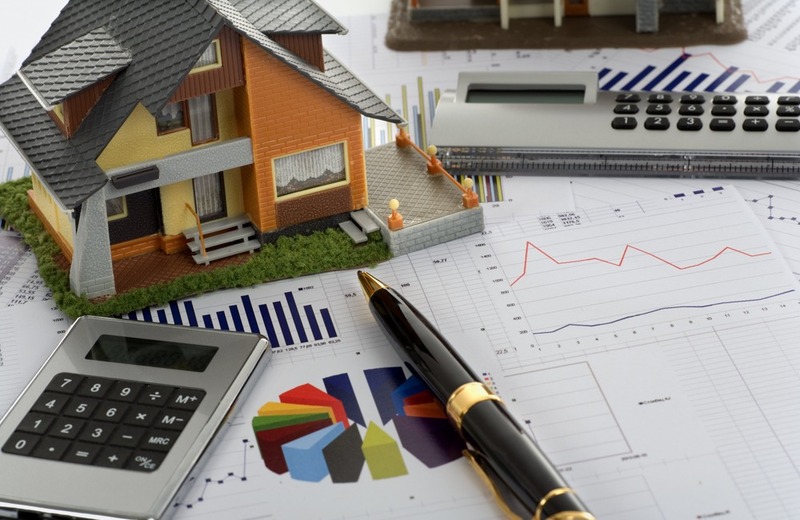 Or stay tuned to read more tips about creating a budget for your renovation, an inspection checklist for identifying possible issues, and much more! My husband and I are thinking about buying a run-down home and then renovating it to sell for a profit in the future. 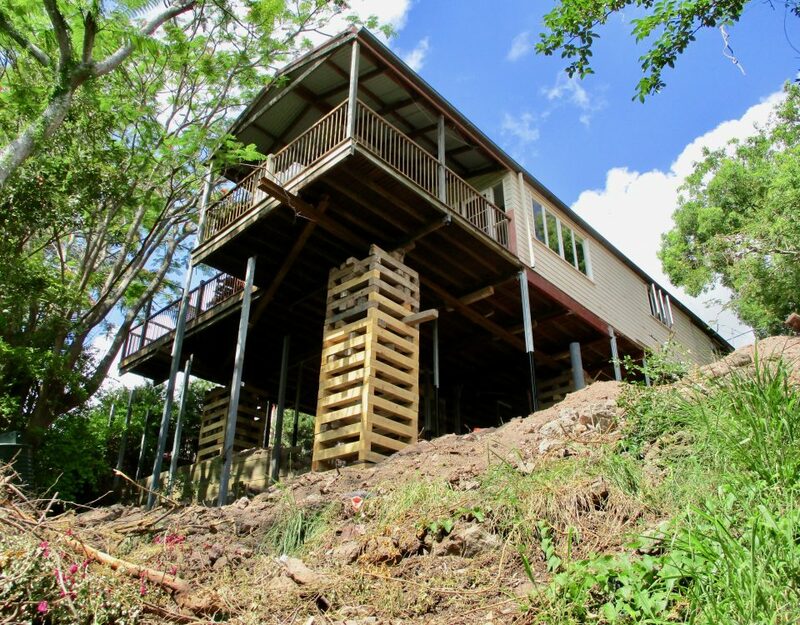 We are thinking about buying a home that needs to be restumped and you make a great point that this project is something that should not be put off because it is what is keeping your house safe and standing! 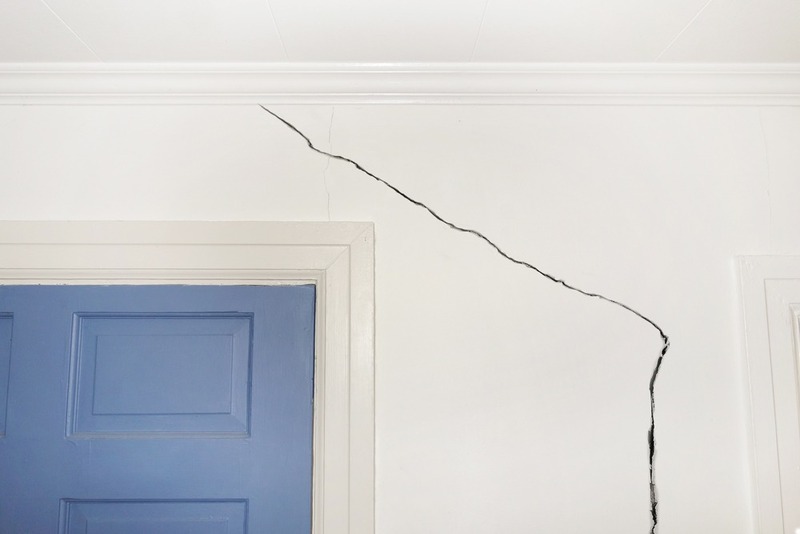 I think it would be great to find a restumping company that we can trust to restump the house before we make any other renovations so that we can have peace of mind that it is safe to live in.